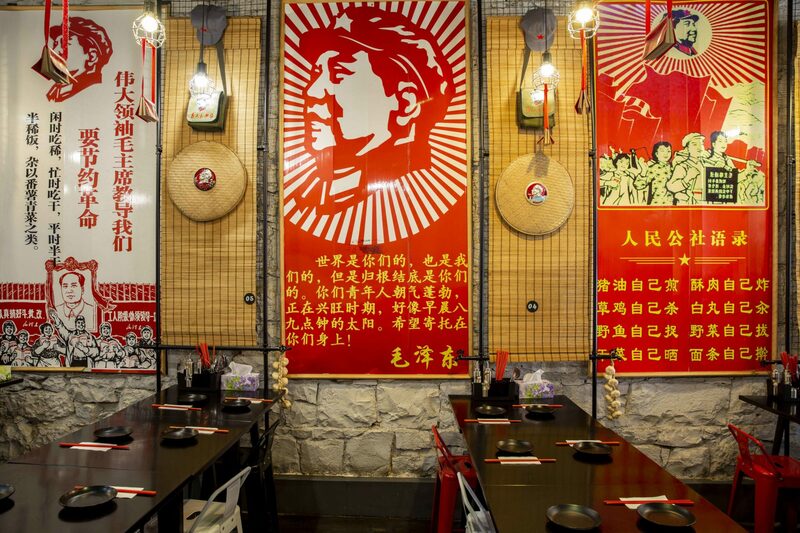 Welcome to Mao Please, our little slice of China in the heart of the Melbourne CBD. 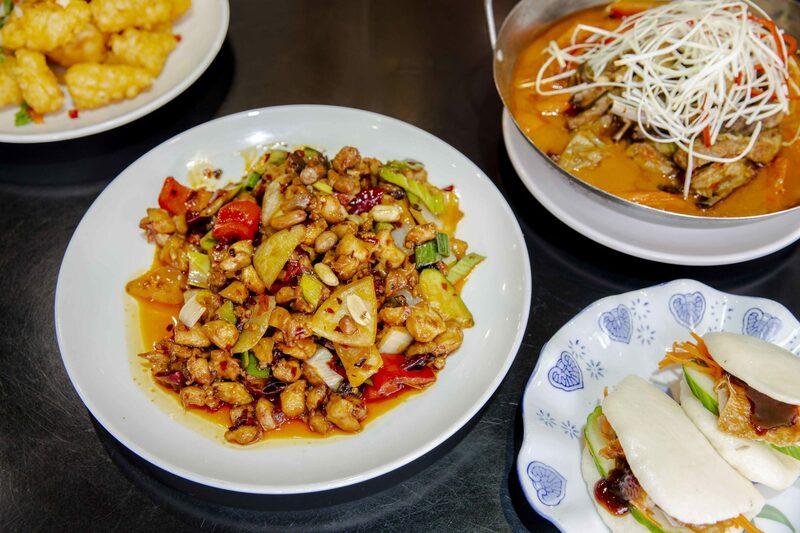 We offer a wide range of Chinese dishes from all across the country including Hunan, Sichuan and of course, Cantonese. You want dumplings? We’ve got them! 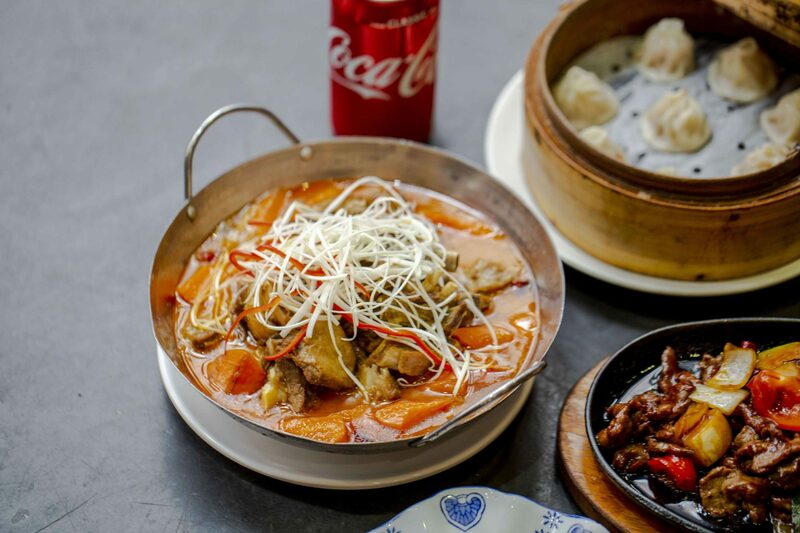 We serve up everything from traditional dim sum, won ton and bao, to a range of gluten-free options. We also offer a variety of vegan and vegetarian dishes as well, so everyone is more than catered for. 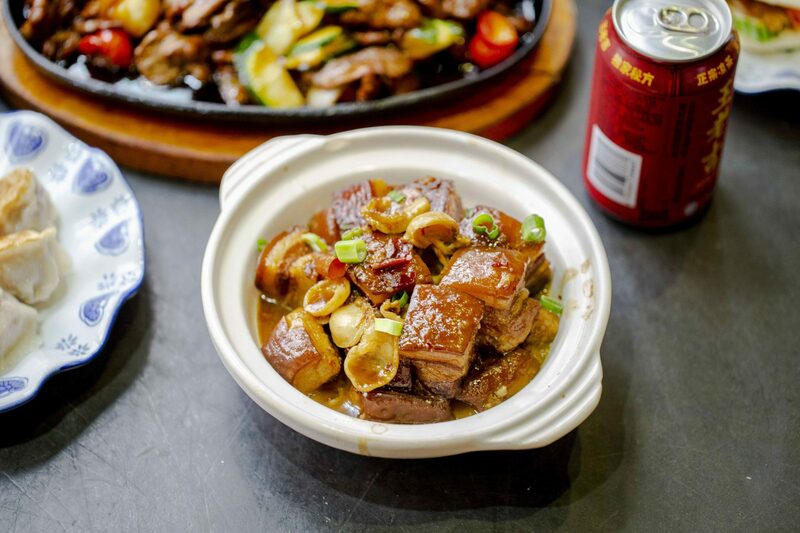 So next time you’re craving some authentic Asian and Chinese cuisine, come and pay us a visit. You can find us on Little Bourke Street, where our talented team looks forward to serving you. Just be sure to avoid missing out by booking your table in advance. We also have Gluten Free items available!